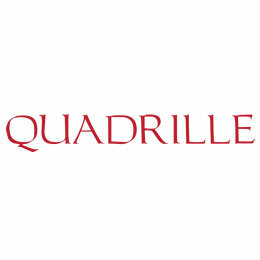 Quadrille is a luxury textile house producing fabrics and wallpapers. We have been producing high-end fabrics and wallpapers since 1969. We also have incorporated other lines into our brand over the years including China Seas, Alan Campbell, Home Couture and Cloth and Paper.